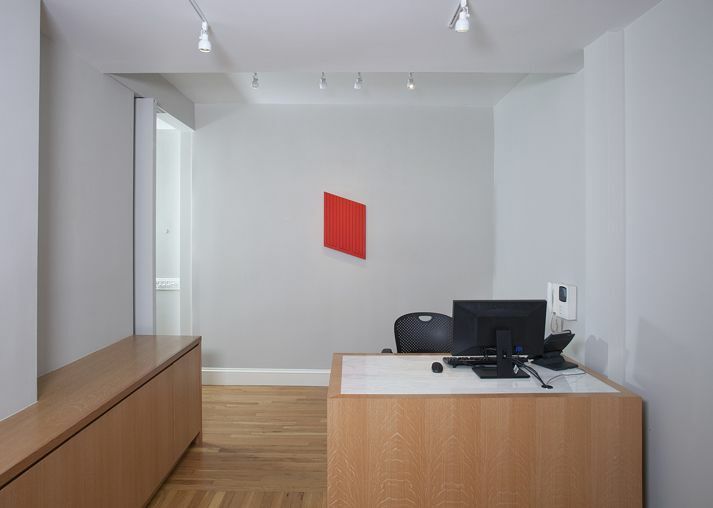 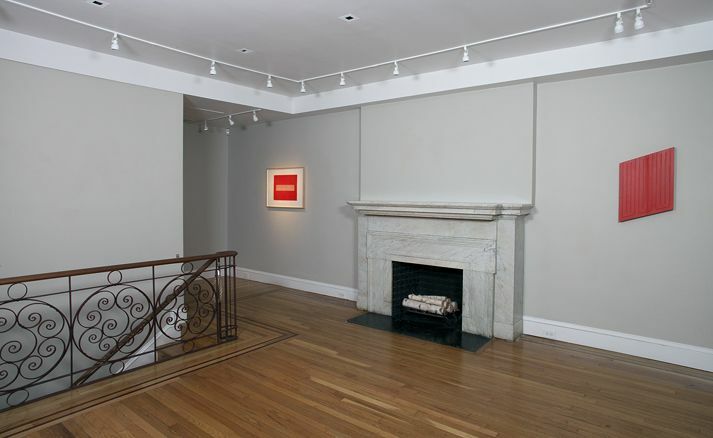 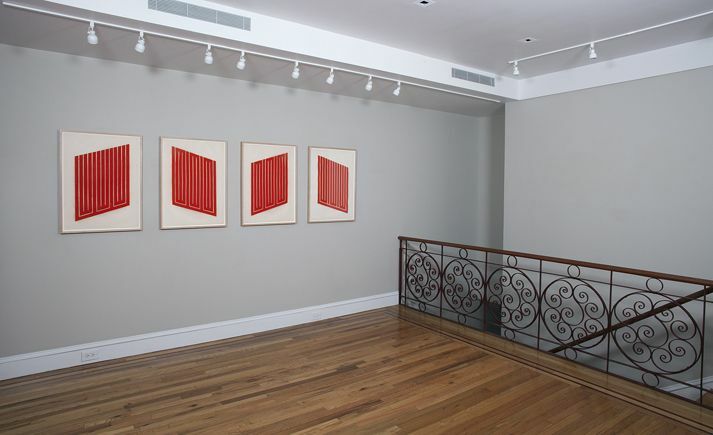 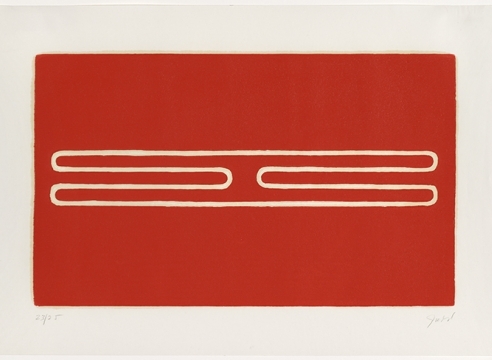 NEW YORK – Craig F. Starr Gallery is pleased to present Donald Judd: Cadmium Red. 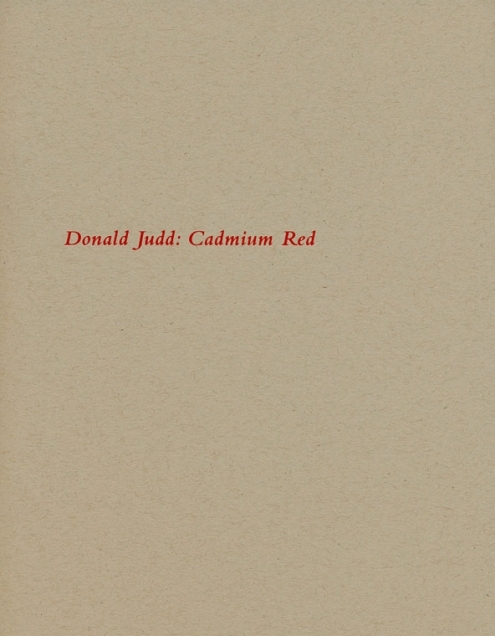 Speaking about this color in an interview with John Coplans, Judd said, "I like the color and like the quality of cadmium red light." 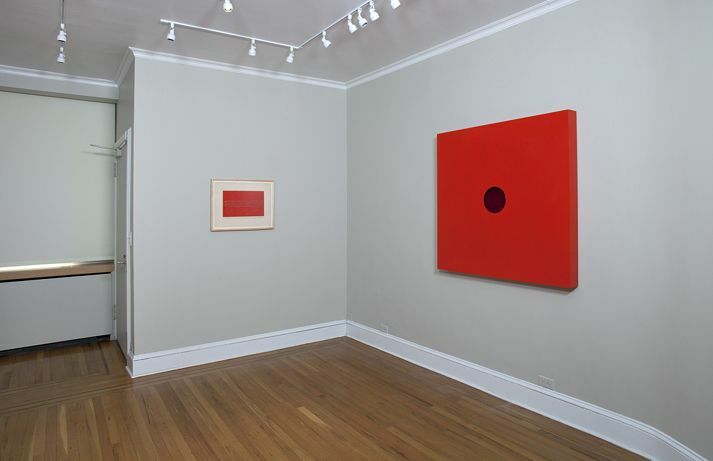 The exhibition will focus on his work in this particular hue and will take place from February 3 through March 31, 2012. 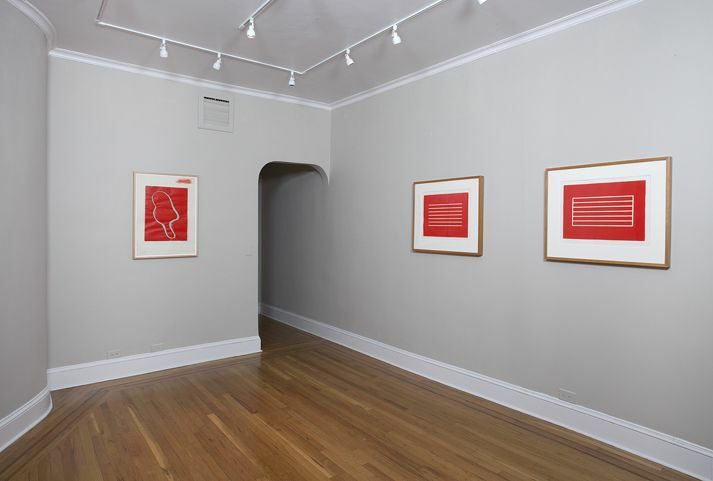 A catalogue of the exhibition, which includes an essay by independent art historian Jane Panetta, will be available. 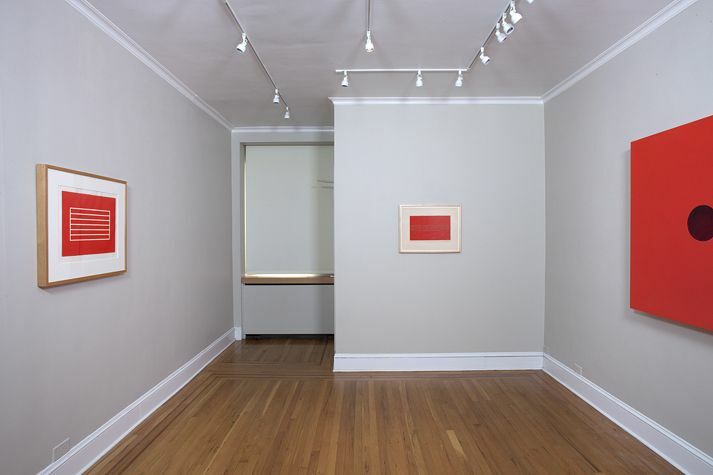 On view are thirteen Cadmium Red works executed between 1961 and 1990. 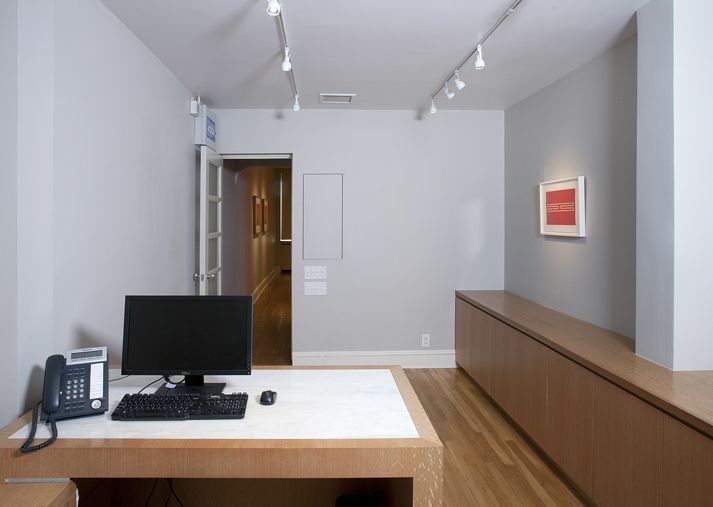 Highlights include a wall sculpture, woodblock, and editioned work with hand-painted elements. 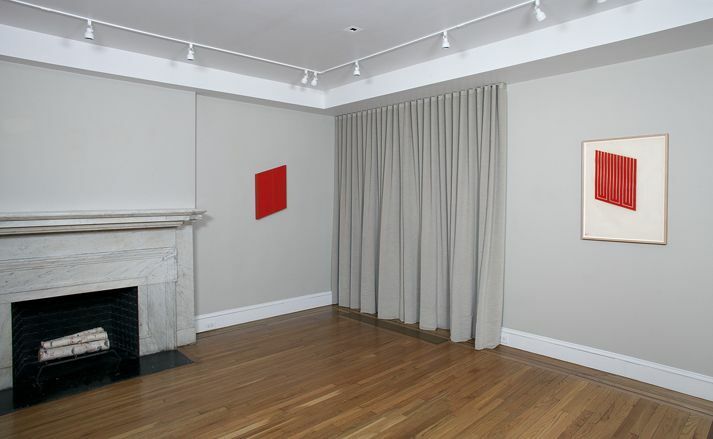 The sculpture, from 1962-1990 and comprised of sandpaint, glass, and plywood, is 46 x 46 x 4 inches. 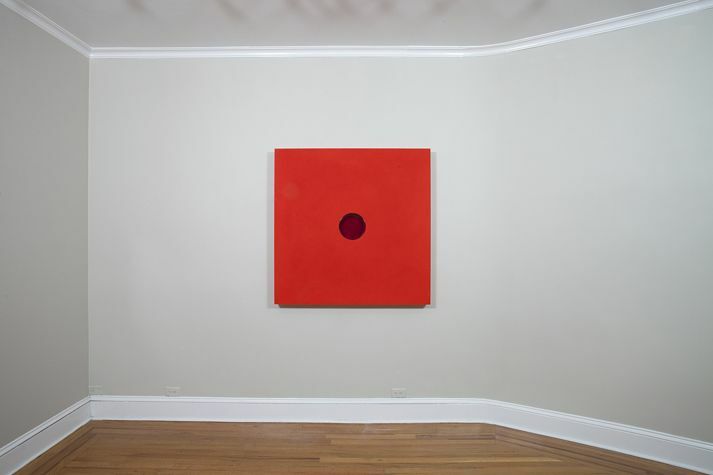 The circular red-tinted glass element in the middle of the piece allows the viewer to peer beyond the rough, sandy surface, to the smooth grain of the plywood. 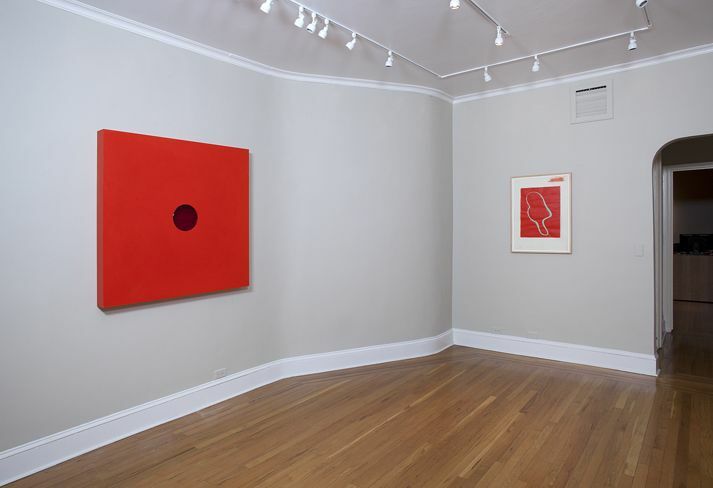 "In relation to space, red is visually powerful in commanding one's attention within an environment, or on the page; a form in any other color would likely not hold the space so assuredly. 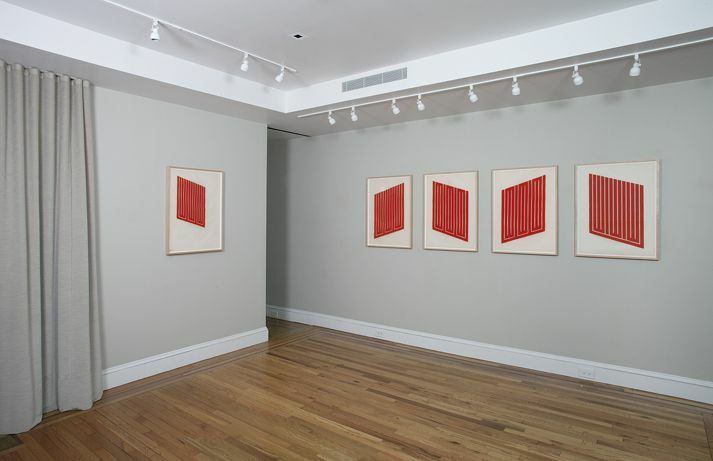 Color, and cadmium red specifically, augmented Judd's defining interests and allowed him to both draw upon his diverse sources and challenge the prevailing context in which he was working. 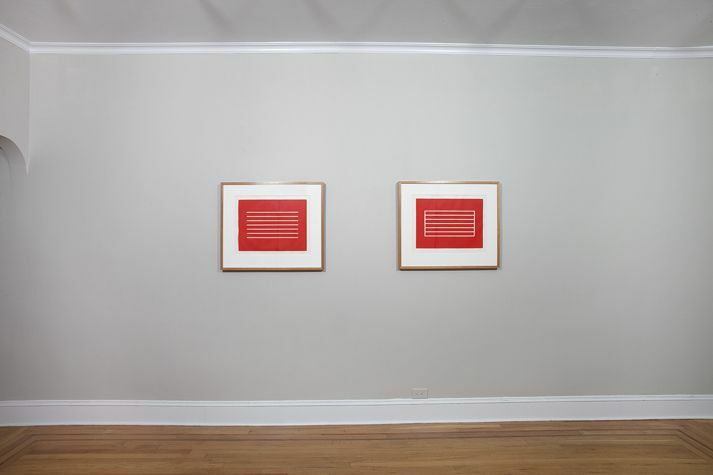 For Judd, an element such as cadmium red was a crucial vehicle in the development of his historically informed yet ambitious practice."